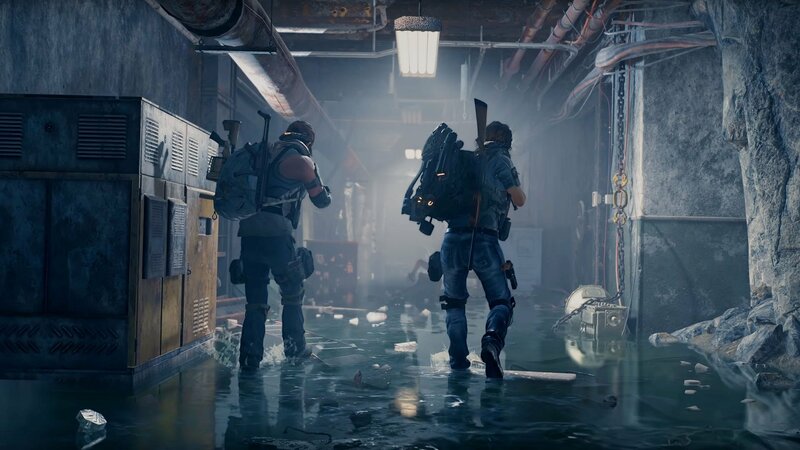 Learn how to find the hidden room locations scattered through The Division 2. The Division 2 has a lot of secrets and little hidden room locations for players to find and explore. While you can ignore these areas, and just focus on the main missions, learning how to find the hidden sections of the game will often lead to new loot drops and places to find gear. This guide will contain several written entries showing you how to find the hidden rooms in the various missions, Dark Zones, and other areas of The Division 2. Obviously, there are some light spoilers in the article below. This is your only warning. There are a ton of hidden rooms scattered around the city of Washington D.C. and finding them can provide an extra source of gear and items for players. We’ve broken down several hidden areas below, as well as what missions you’ll find them in, and even included some media to help you find your way. 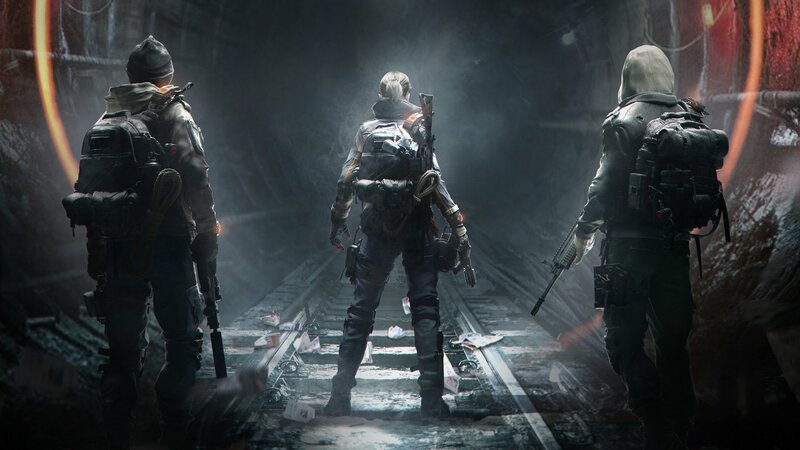 We will continue to update this guide with new locations and hidden areas, so make sure you bookmark the page to ensure you never miss the latest hidden room locations in The Division 2. The first hidden room on our list can be found in the first main settlement mission of the game. Make your way over the Grand Washington Hotel Mission and start it up. If you’re farming for the Merciless Exotic Rifle, then go ahead and bump the difficulty up, otherwise just leave things as they are and start the mission. While replaying the mission, keep pushing through until you reach the laundry area. Clear the enemies out inside and then make your way back out into the hallway where you entered. If you look down the hall, you should spot a body slumped against one of the large laundry carts. Approach the body and an interaction prompt should appear. This will drop the Suite 3 Key. Now it’s time to continue playing through the mission. Make your way all the way through until you reach the last floor—before you head out onto the roof. If you look along the wall you should be able to spot a large sign that reads Suites 1-10. Just past this sign you can find the door to Suite 3. Open the door using the key you acquired from the body and then grab the loot inside. You can hit this room every time that you play the mission to score some extra loot. The next hidden room on our list can be found in the Viewpoint Museum mission. You’ve probably come across this room before—it’s possible to loot one of the small boxes through the wall—and just didn’t realize how to open it. As stated above, we’re constantly working on finding new secret areas and hidden rooms. Make sure to check back often and head back over to our The Division 2 guide for even more in-depth content like this.